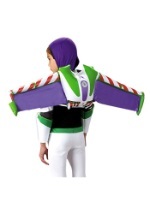 Help Buzz defeat Emperor Zurg in this kids Rex costume! 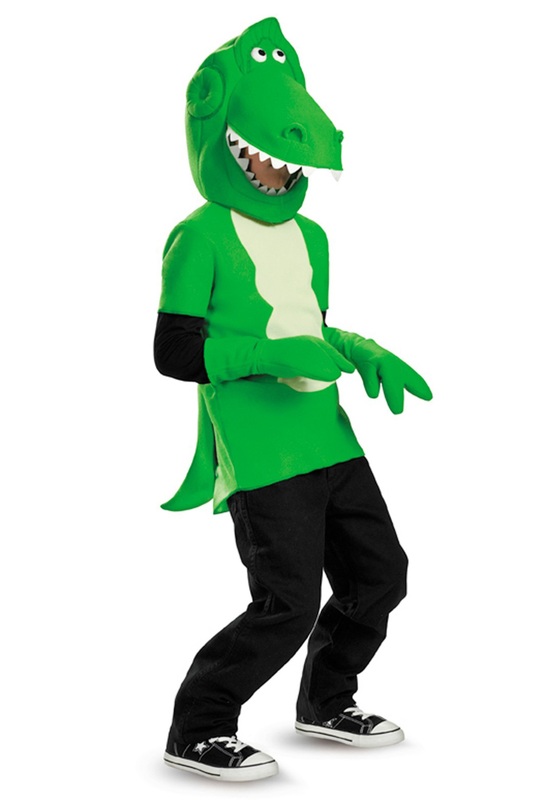 It features a green, polyester shirt that velcros in the back for closure. It has short sleeves with a light green patch on the torso. 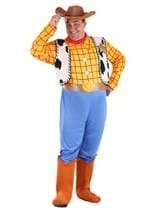 A removable, foam tail is attached to the back with velcro. 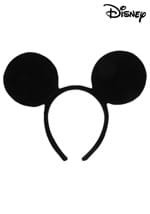 The character headpiece is made from poly foam and has a large opening in the mouth for your face. 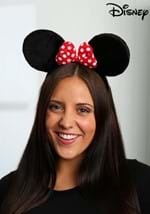 The top portion of the mouth sticks out 9" and the headpiece velcros under the chin to secure it in place. 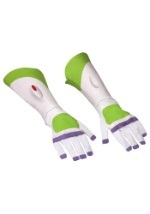 A pair of green, poly-foam gloves is also included and feature three fingers. 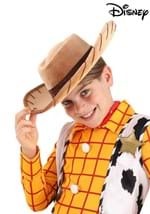 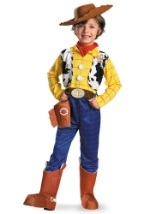 A fun Toy Story costume available in child and toddler sizes!